I just wrote my first real blogpost about development of Swords & Soldiers 2. 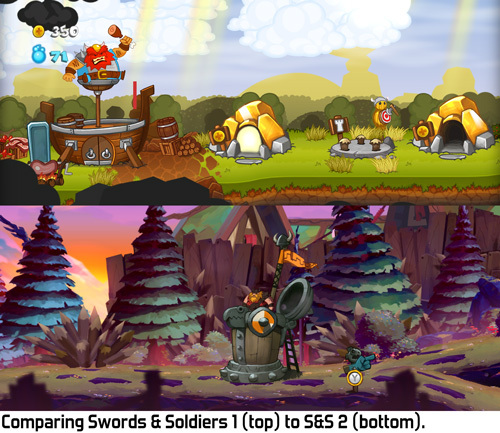 In this blogpost I compare the approaches to level art in Swords & Soldiers 1 and 2, as they are very different: the original had a lot of procedural elements, while the sequel is much more hand-crafted. The post also contains some new screenshots, so have a look! New blogpost! This time about our experience being at Gamescom last week, where we showed both Awesomenauts and Swords & Soldiers II to the public. 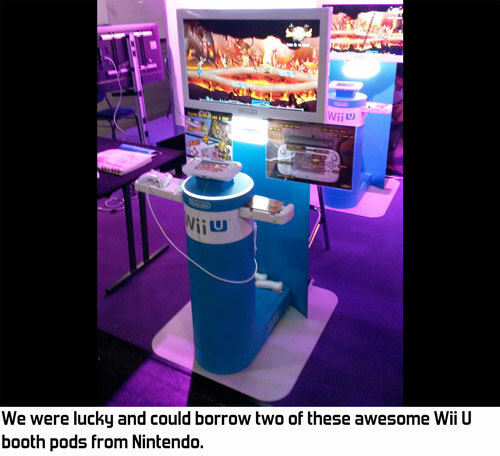 The blogpost lists a number of tips for running a successful convention booth. Love S&S 1, I bet I will love 2 just as much. Thanks for making a sequel! New blogpost about development of Swords & Soldiers II! 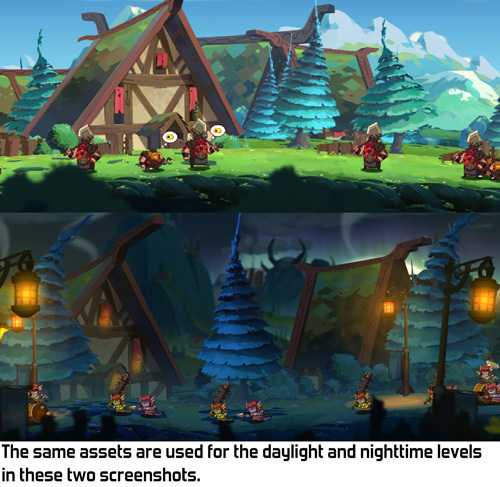 About how we reuse 2D hand-drawn assets that have daylight painted in to create convincing nighttime levels. 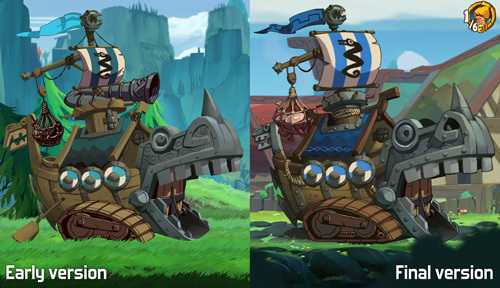 I am loving the art style of the game! The roofs look beautiful by using the different colors! New development blogpost, showing the new tools we made for creating level art in Swords & Soldiers II. There is a pretty awesome video at the end of the post, be sure to check it out! Your blog post is awesome! Keeping us updated of how the S&S being develop to make it a lot more attractive and enjoyable. Keep it up! New dev blogpost! 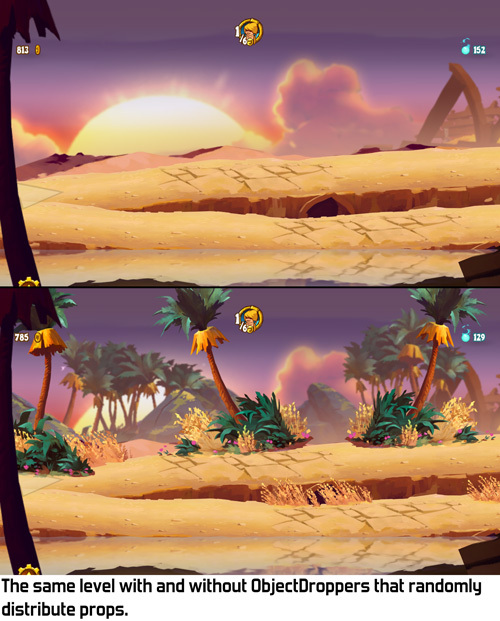 This time about how we make the gameplay objects instantly clear in levels that are filled with little background details. Wow! This game is really looking nice! Can't wait for May 21st!